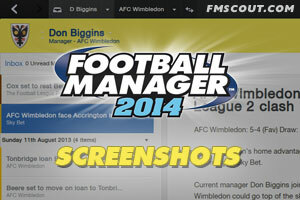 All FM 2014 screenshots in one place - 68 pictures as of 15 October 2013. A hotfix for FM 2012 has just been rolled out to fix the Turkish Premier league winner not credited issue & the Hungarian foreign player rules. Eugene is working on Genie Scout 14. We don't have a release date for the public edition yet, but you can get your hands on the "g" edition if you support the author. 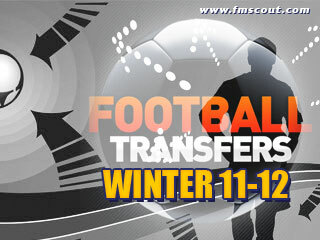 All quality unofficial summer transfer window Data Updates for Football Manager 2012 in one place. 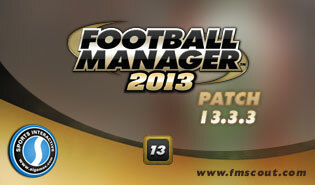 This is the 11th FM13 hot-fix update which addresses a few issues and crashes. Eugene is working on Genie Scout 16. Release date for the public edition is scheduled for sometime during November, but you can get your hands on the beta version of the "g" edition right now. Eugene is working on Genie Scout 17. The public edition will be released by November 25th, but you can already get your hands on the beta of the "g" edition. 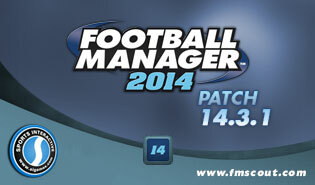 The complete list of all the new and improved FM14 features. 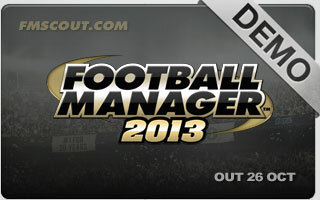 World's greatest management sim returns with most authentic release to date. Eugene is working on Genie Scout 19. The public edition is scheduled for November 25th, but you can already get your hands on the beta of the "g" edition. Eugene is working on Genie Scout 15. Release date for the public edition is scheduled for the last weekend of November, but you can get your hands on the "g" edition. 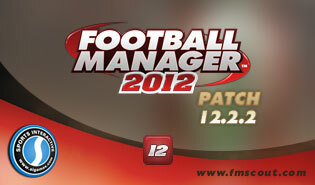 The most interesting suggestions from the community on how to improve FM 2012. This is the 7th FM14 patch which mainly enables PlayStation Vita cross-save functionality, but also includes a couple of bug fixes. 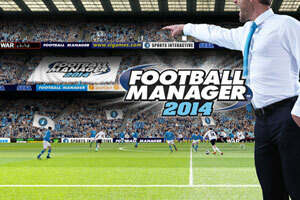 Suggestions from the community on how to make FM 2015 better than FM14. This is a selection of the most interesting features you have requested. 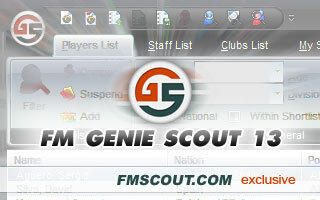 Eugene is already working on Genie Scout 13. He had to re-write the whole engine from scratch to work real time. Possible release date for the public edition is 8-9 December. This is the 2nd FM13 hotfix update addressing various bugs. The 1st one was less significant, so there was no official announcement made. 75+ young football talents who could be wonderkids on FM 2019. Top under-20 rising stars who could make an entry in FM19. Last updated: October 3rd. 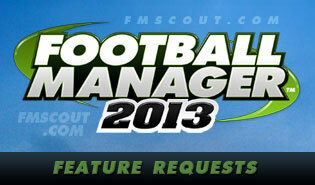 Suggestions from the community on how to improve FM 2013. To be updated weekly! 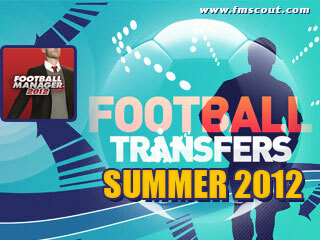 All quality unofficial summer transfer window Data Updates for FM13 in one place. Updated on September 23rd. 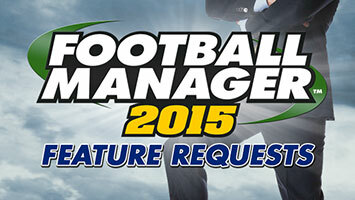 This patch addresses the reported issues of the January Transfer Update. Handcrafted in Symi, Hellas. Page created in 0.851 seconds.